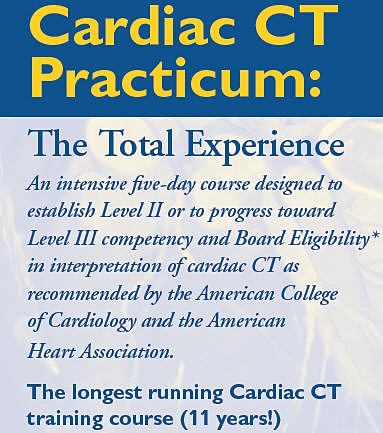 The Johns Hopkins University School of Medicine designates this live activity for a maximum of [pending] AMA PRA Category 1 Credits™. Physicians should claim only the credit commensurate with the extent of their participation in the activity. American Board of Internal Medicine’s (ABIM) Maintenance of Certification (MOC) Program Successful completion of this CME activity, which includes participation in the evaluation component, enables the participant to earn up to [MOC point amount and credit type (s)] MOC points [and patient safety MOC credit] in the American Board of Internal Medicine’s (ABIM) Maintenance of Certification (MOC) program. Participants will earn MOC points equivalent to the amount of CME credits claimed for the activity. It is the CME activity provider’s responsibility to submit participant completion information to ACCME for the purpose of granting ABIM MOC credit.